In keeping with the Dance Anywhere mindset we’re going to be dancing at Prairie Guest House B&B in Fishers, IN (across from Conner Prairie). Please come at 2:45pm ET so we will be ready to dance at 3:00ET when people around the world will be joyously sharing the energy of dance. 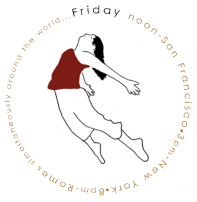 We will dance for approx 20-25 minutes sharing our love of movement and helping to unify people around the world! 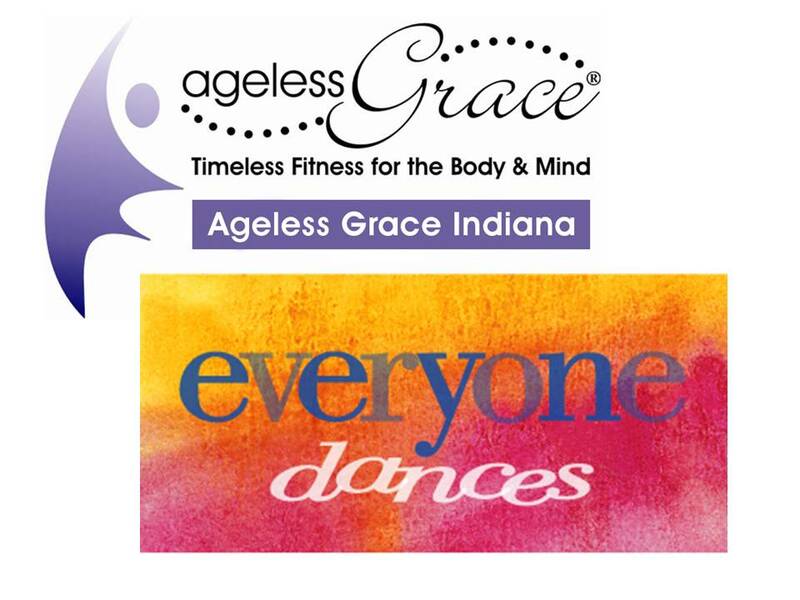 •	Leading us in dance will be Kathy Woods, Founder of Everyone Dances & head of Ageless Grace Indiana. •	Were whatever you like – jeans or a costume. (Ladies: a long twirly skirt?) •	Bring a hand held simple instrument to use while we dance. •	Bring a large “silk” scarf to float in the air for beautiful affects.